Cancellation Policy: A minimum of 30-minutes advance notice is requested for any cancellation of services. Credit Card is required to reserve appointments. Failure to cancel with proper notice will result in charges to the reserved card. We accept the following: Visa, MasterCard, American Express, Discovery, Cash, and Gift Cards. 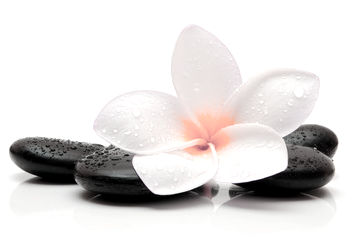 Relax with the essence of pure, luxurious botanicals while your skin replenishes and is deeply hydrated with our Galvanic treatment. Our cleansers, masks and moisturizers will infuse your skin with vitamins and minerals making it look younger and brighter. This specific treatment is safe on any skin type-dry, normal, combination, oily or sensitive. 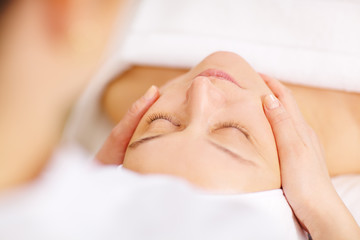 Your service includes with a hand and arm treatment, and an unwinding shoulder and neck massage. Specials valid with appointments only!